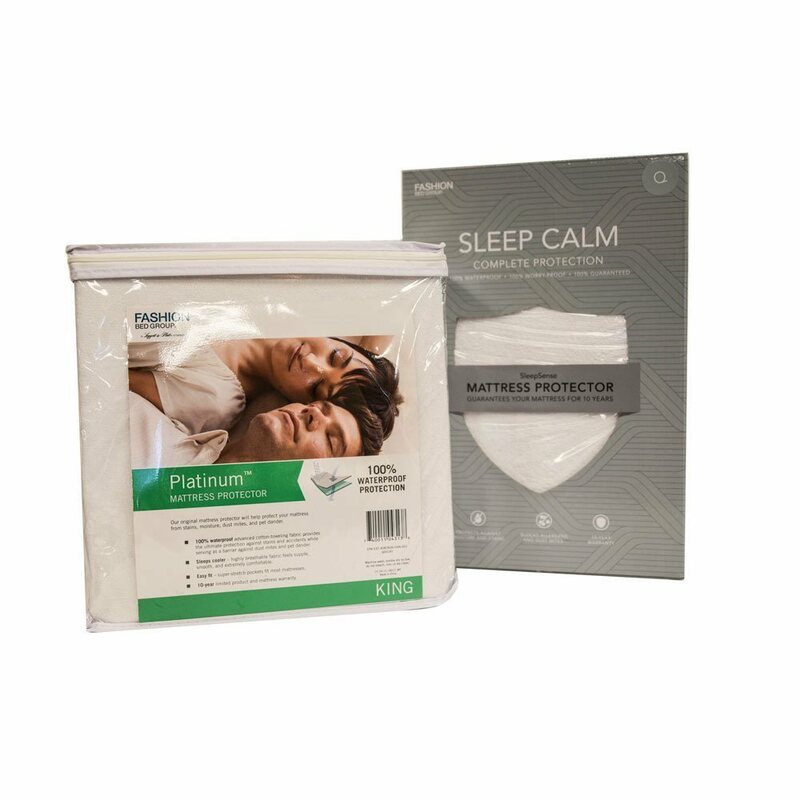 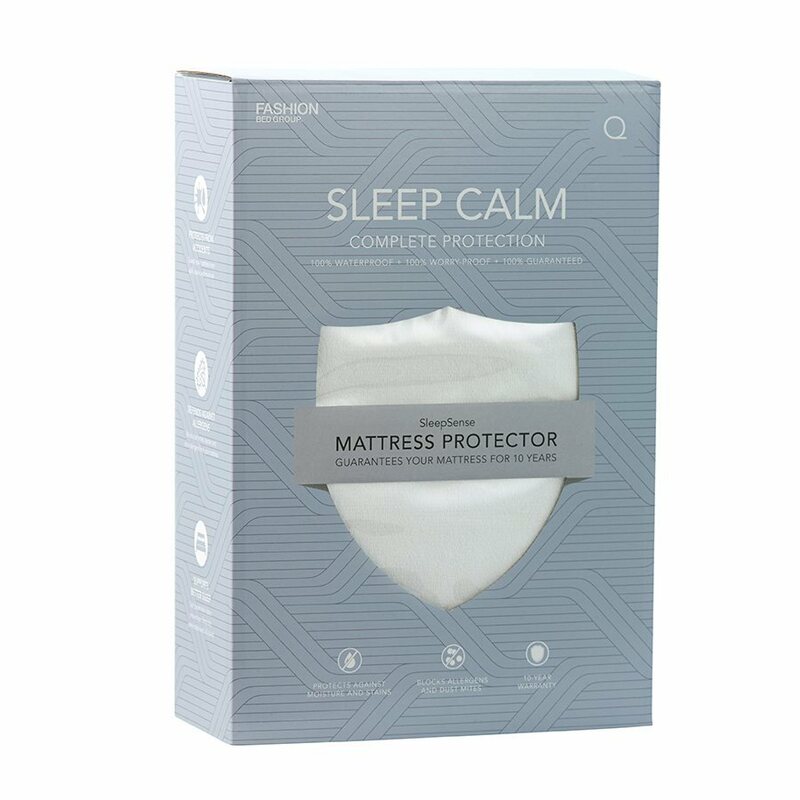 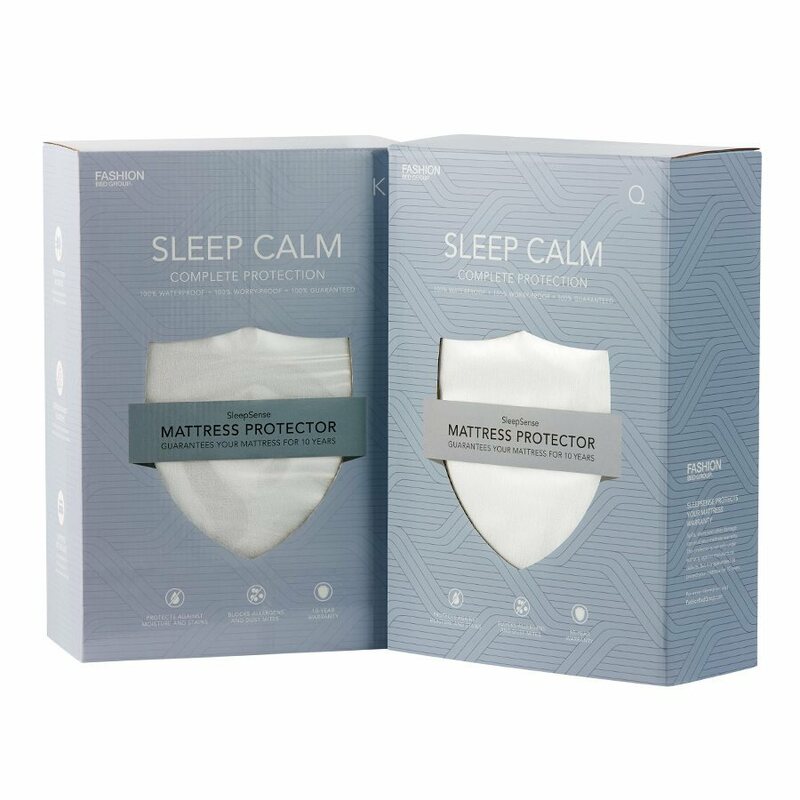 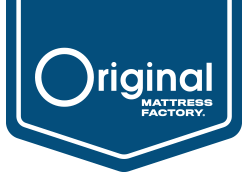 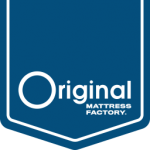 The Platinum/Sleep Calm mattress protector from Fashion Bed Group® is made from a 100% natural cotton terry fabric with a waterproof backing. 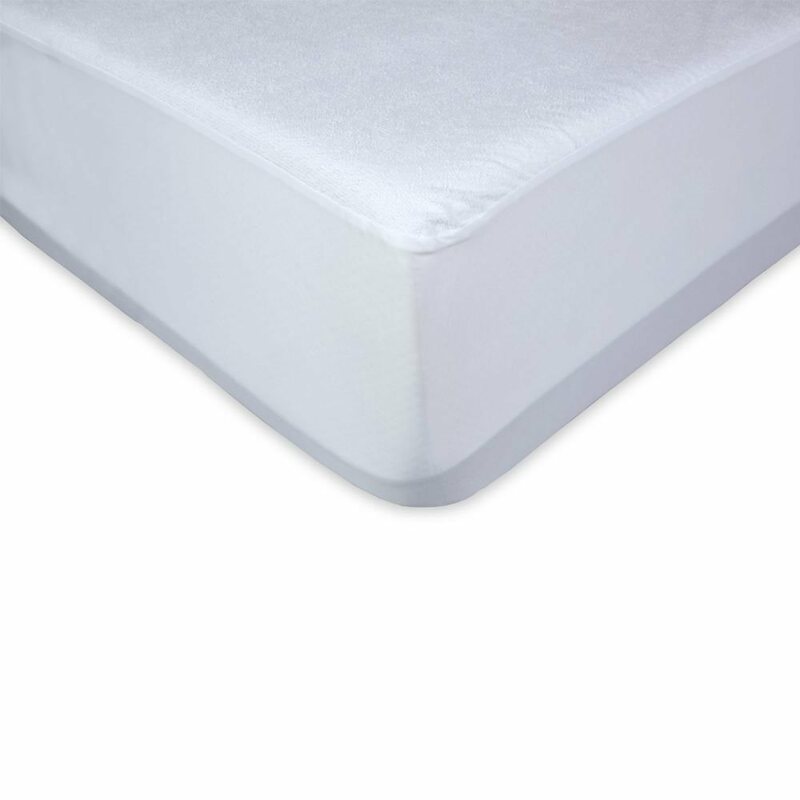 It provides breathable protection against stains and spills. 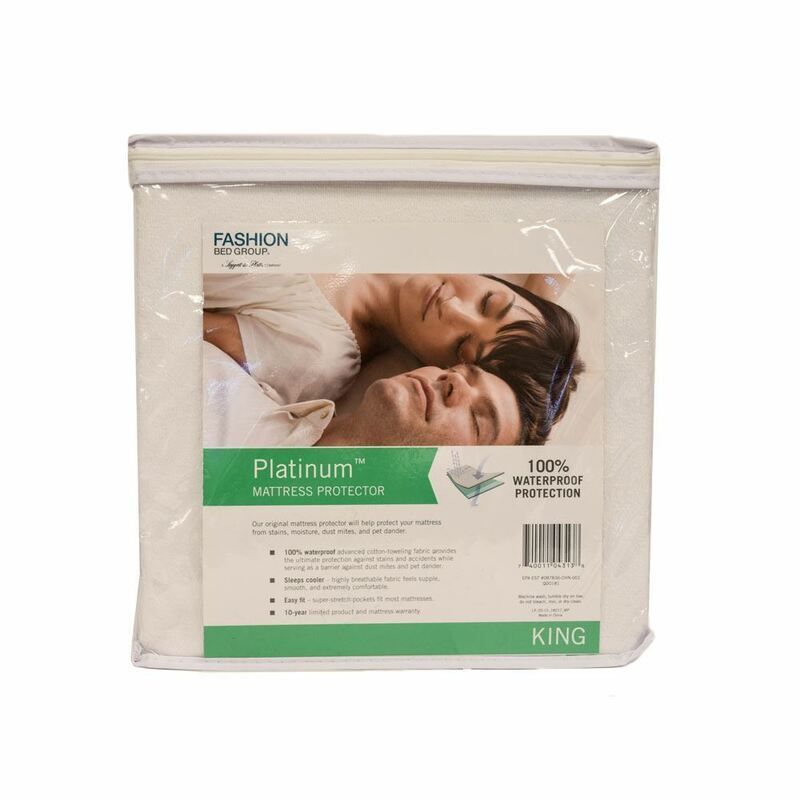 Machine washable and dryable at low temperatures.